New with Stronger Cover and Binding! 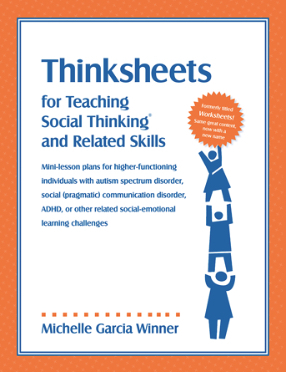 By Pam Crooke and Michelle Garcia Winner. For students to read on their own. 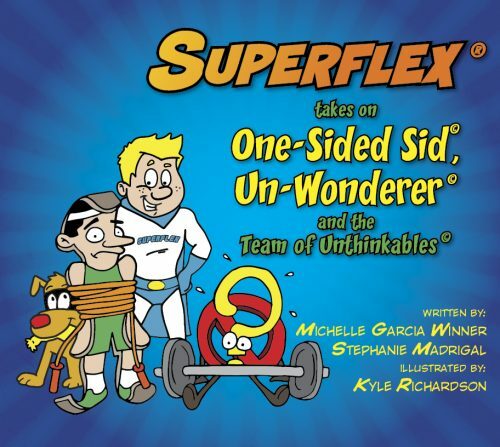 Through this anime-based graphic teaching book, tweens and teens will be inspired to explore how social decision making and problem solving impact their own ability to feel good about themselves, while also exploring how their behaviors (expected and unexpected) impact others. 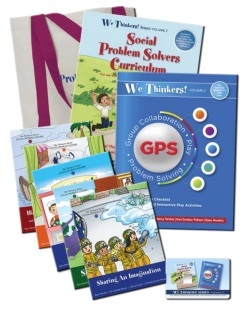 This product provides direct instruction and guidance to our students and their teachers by explaining visually, with words and with strategy codes how to decipher social situations and related social emotional responses. 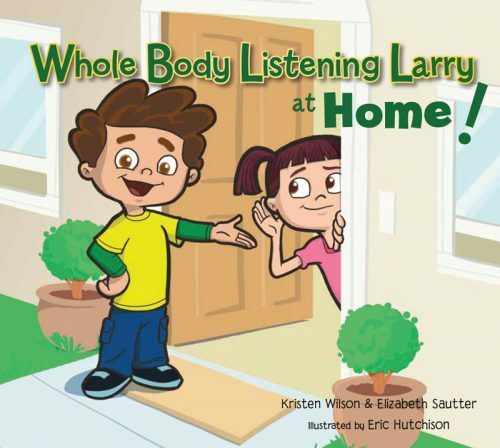 This book has received very positive reviews from teens and professionals. It’s target audience is 5th grade through high school students. 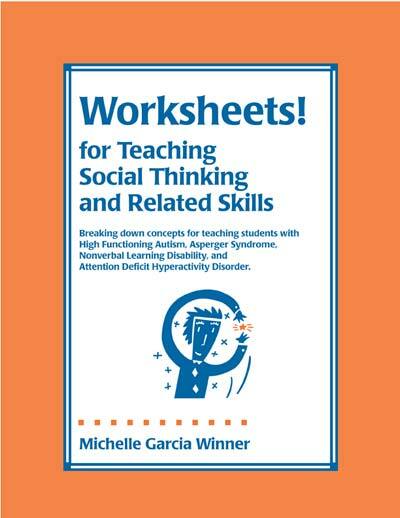 Utilizing the anime illustrations to capture the attention of teens and tweens, we have developed this book to teach the core concepts related to Michelle Garcia Winner’s Social Behavior Mapping (SBM). SBM’s teach how our own behaviors, expected and unexpected, impact how others feel about us, ultimately treat us which then affects how we feel about ourselves. 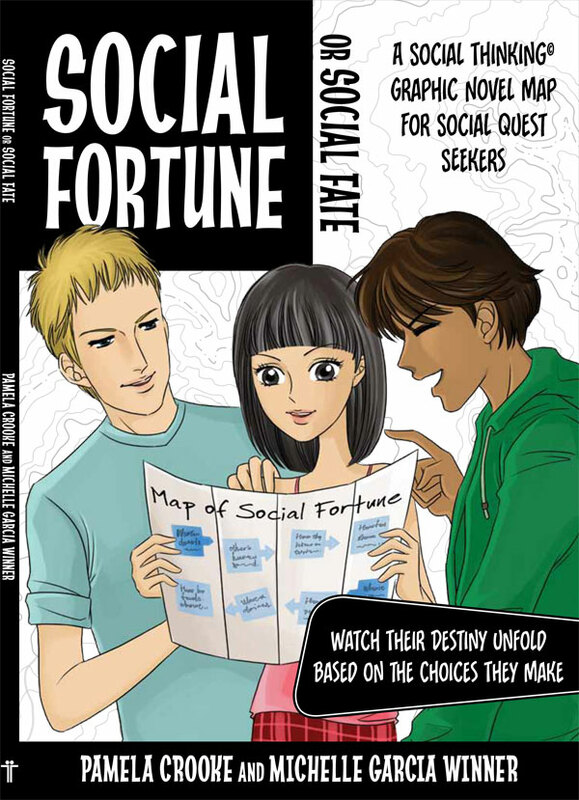 The core of the book consists of 10 social scenarios, each one scenario is played out through the lens of Social Fortune or Social Fate by demonstrating visually how a situation can change quickly based on how someone reacts within it. Every scenario begins with a mini-story told through a four pictured comic strip which then leads the protagonist to a decision making point. If the decision made leads to others feeling good and ultimately the character feeling good about him or herself, this will be represented as “social fortune.” However, if the protagonist makes a decision that traps him/her and peers/adults in an uncomfortable or frustrating situation, this leads to “social fate.” The social fortune and social fate decisions are depicted through unique four-pictured comic strips. 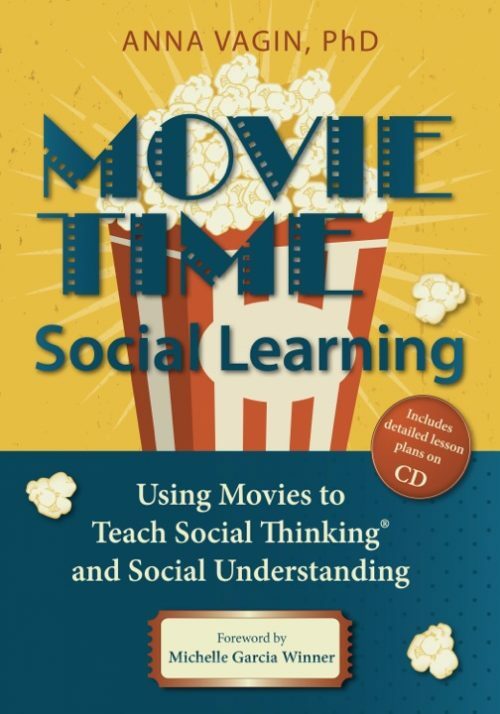 Key concepts are explained in the teen friendly opening pages of each side of this book, to guide them to the teaching principals encouraged through the social fortune or fate behavior mapping. Once a student reviews the comic strip scenarios, they will also find Information which teaches about the scenario on the corresponding page. Strategy codes such as TAC (i.e. think about choices) or MARP (i.e. minimize a reaction to a problem) are taught to facilitate the decision making which lands the characters on the road to Social Fortune. Social autopsies are used to guide readers through a better understanding of the Social Fate scenarios. 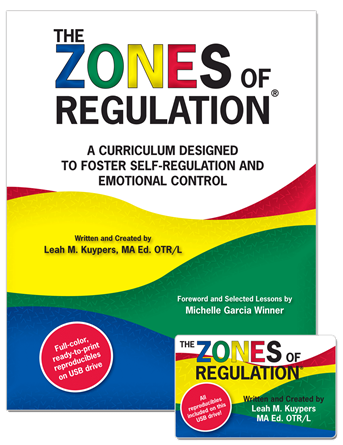 Readers are also encouraged to explore their own emotional reactions to problems they consider more intense. It is expected that the older student demonstrate increasing emotional maturity by minimizing their emotional expression of perceived problems; an illustrated Problem Solving Thermometer helps to demonstrate this concept. 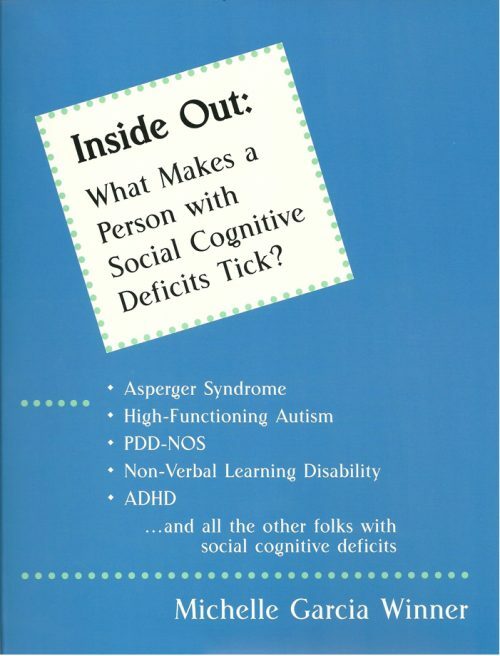 **This book targets students with high language and cognition who are 14 years old through young adults. 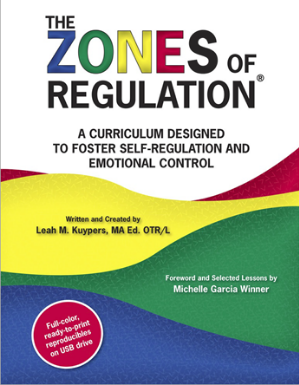 Some schools have included this in the curriculum for their intellectually advanced middle school students, however, there is a chapter on dating (not sexually explicit) that some may not want middle school students to read.